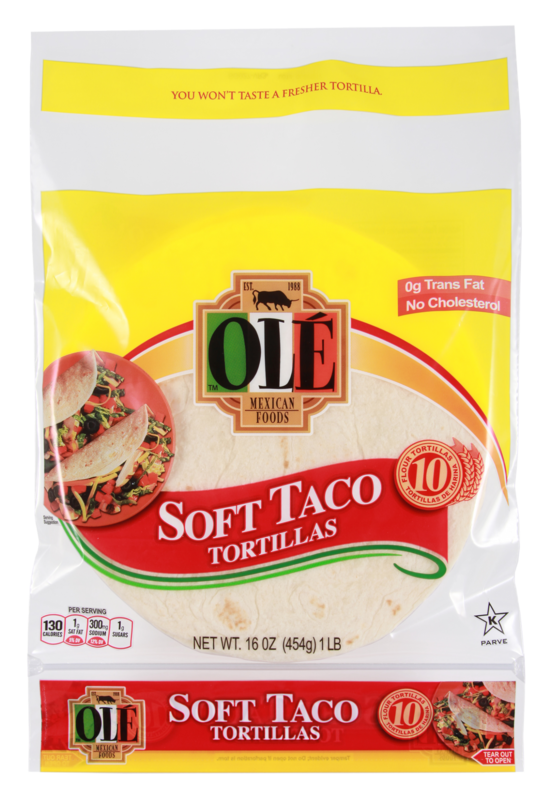 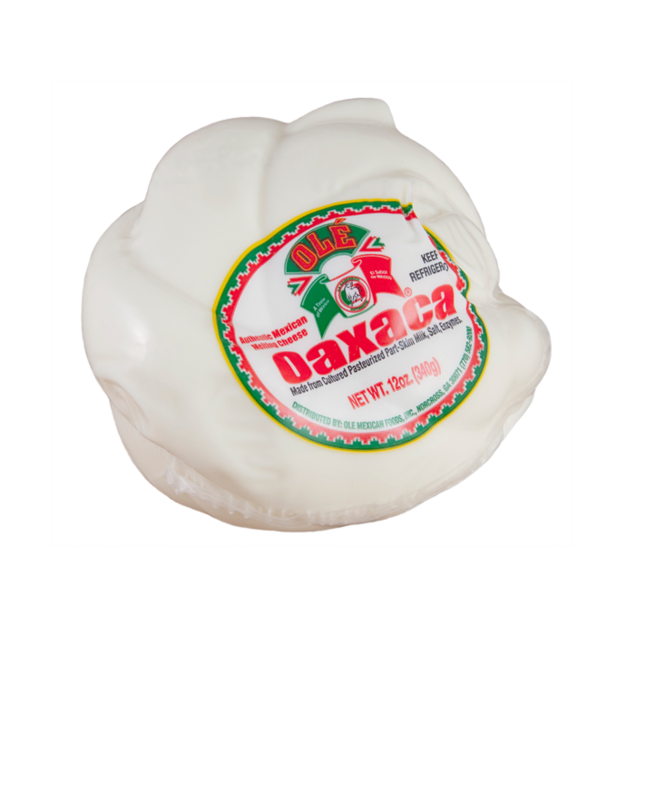 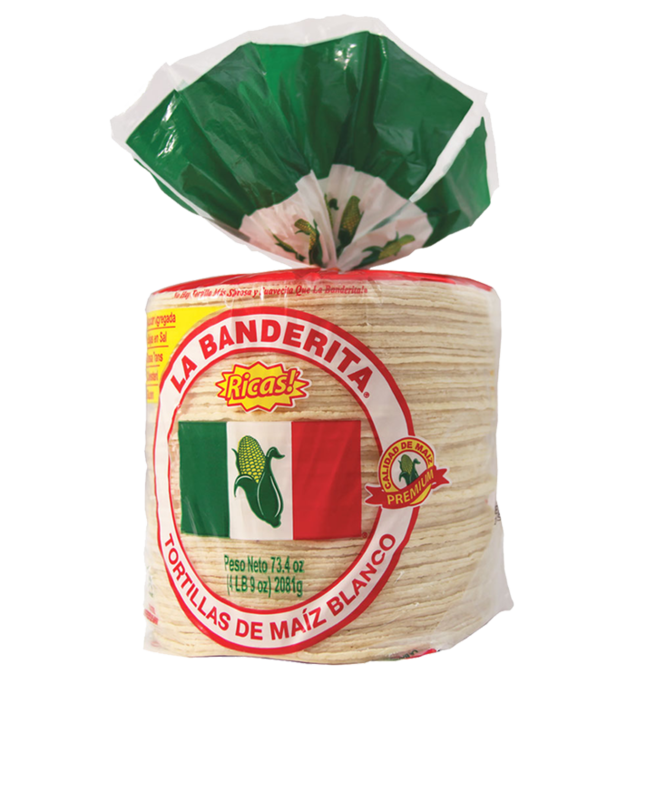 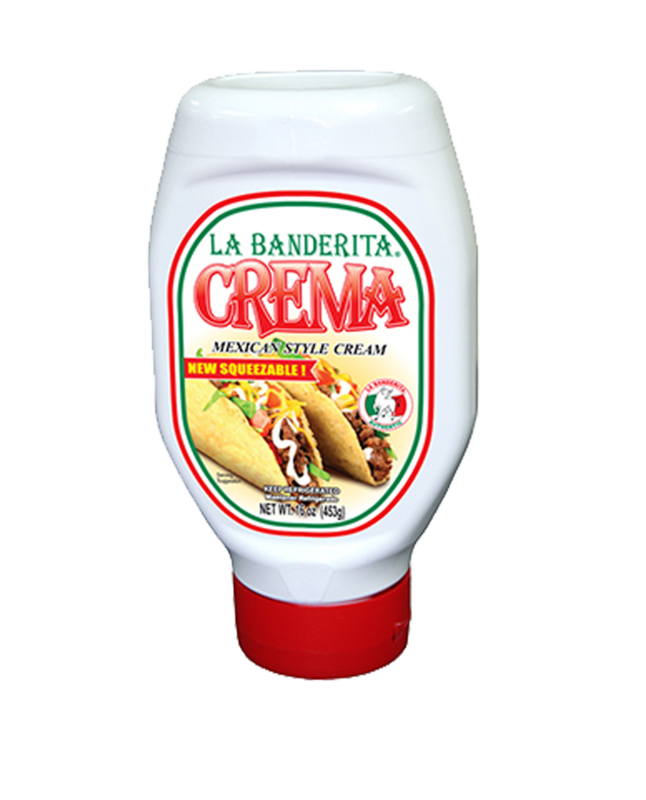 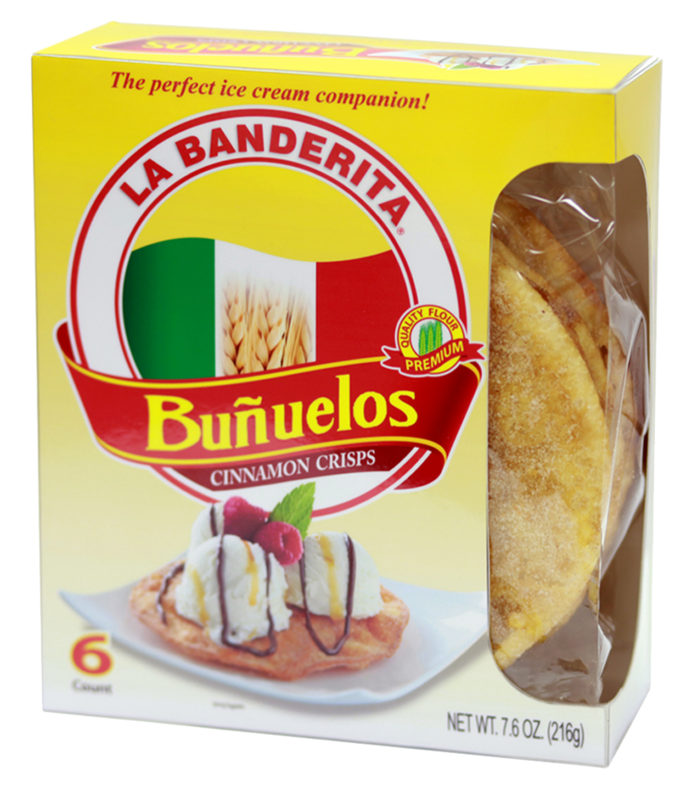 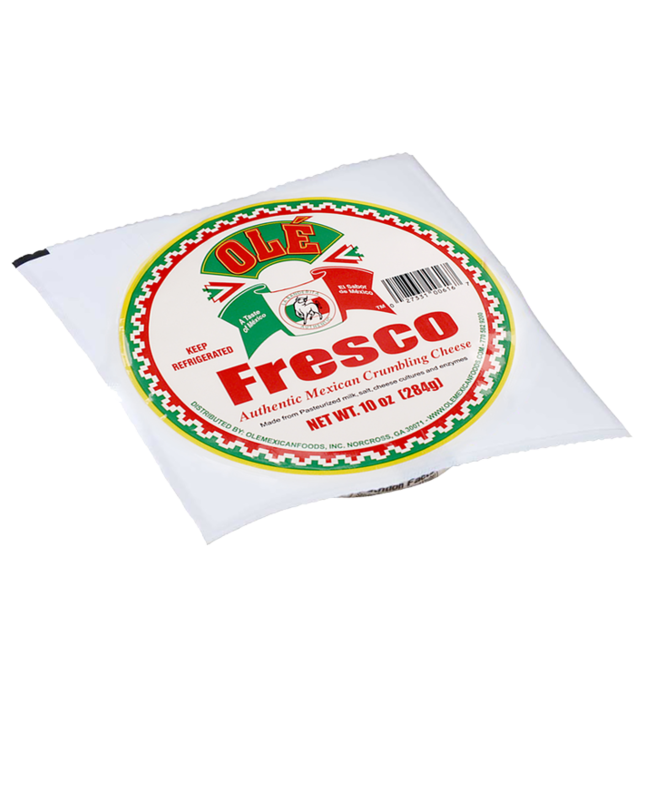 With a texture similar to mozzarella string cheese, Olé Oaxaca Authentic Mexican Melting Cheese adds buttery, earthy flavor to Mexican foods. 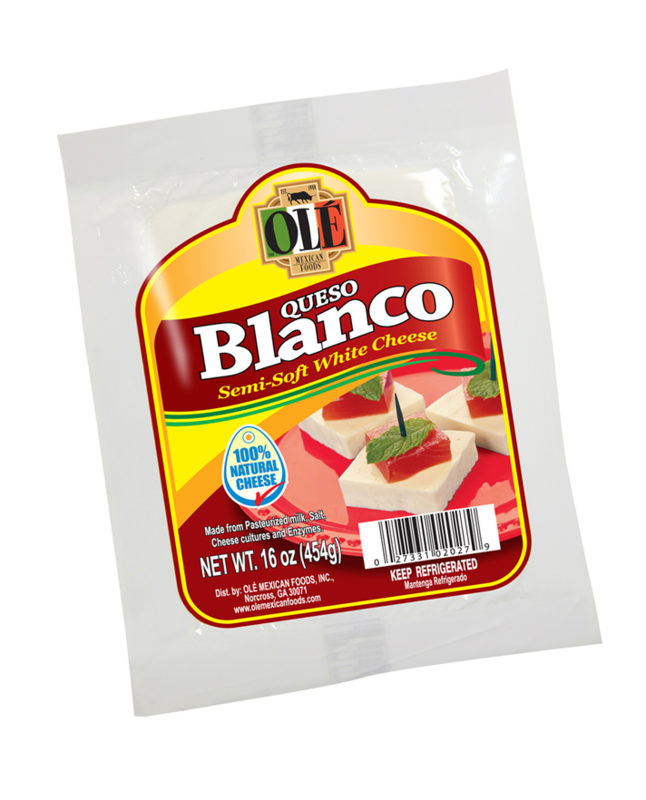 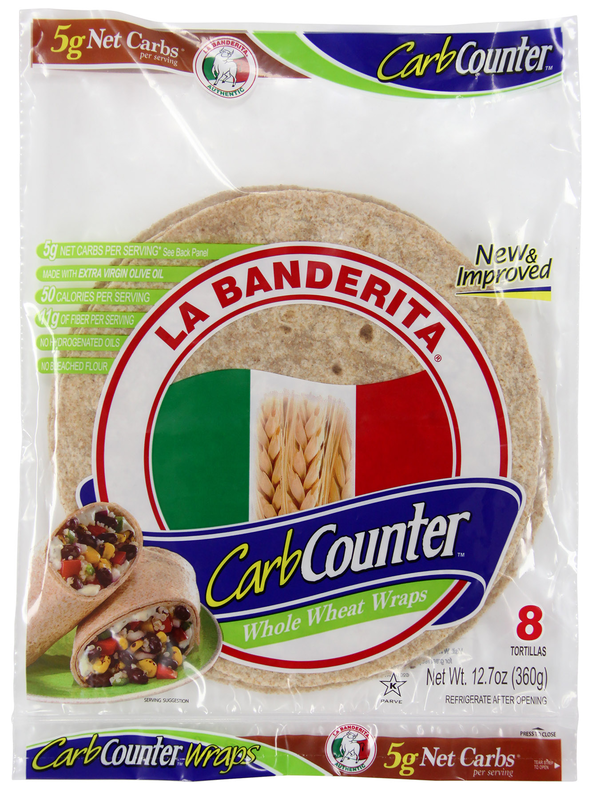 Its superior melt makes it ideal for an attractive, flavorful meal topper. 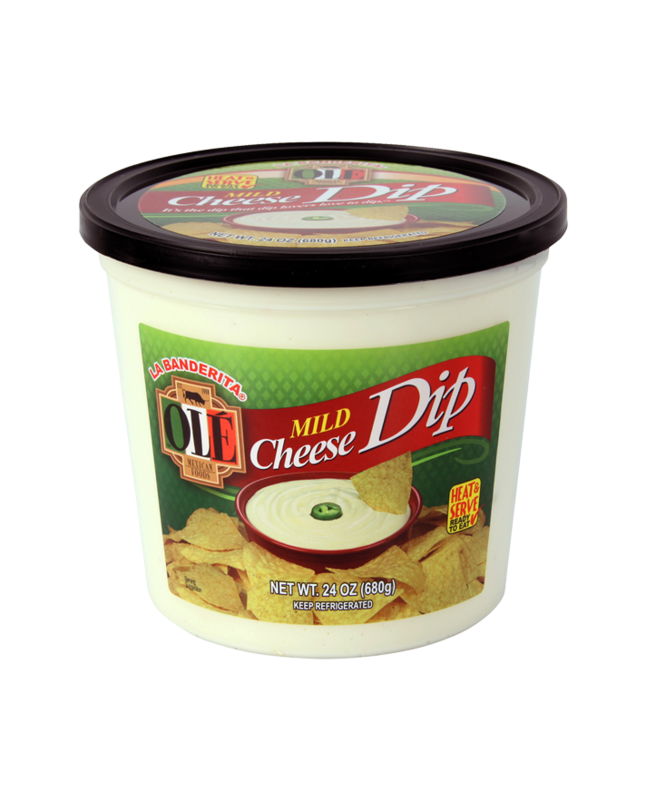 Cultured Pasteurized Part-Skim Milk, Salt, and Enzymes.